I got me some wheels. 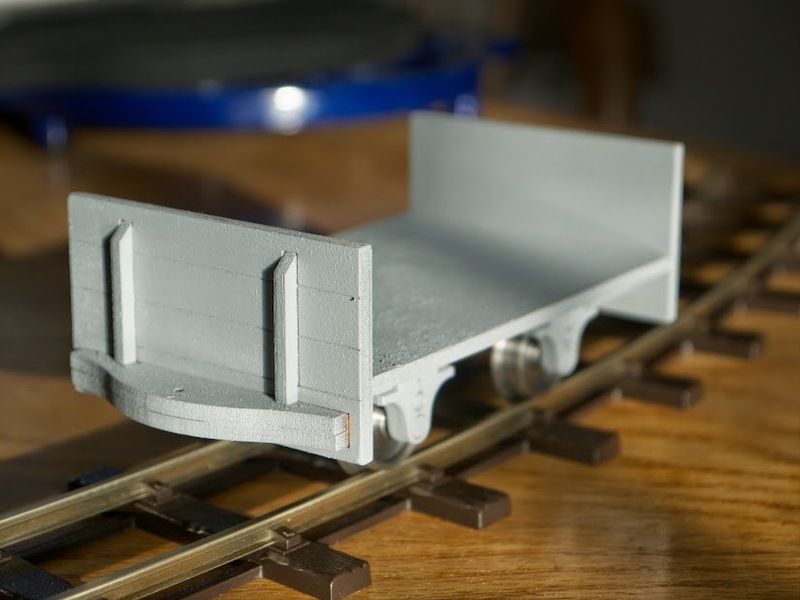 I bought a wagon kit before I even began construction on the railway, because I wanted some track to play around with whilst planning. As it happens, Track Shack (who I’d recommend for their extremely prompt service – order before 3pm and it comes in next day’s post) give free P&P if you buy enough. Some kind of vehicle is essential for testing purposes, anyway, right?